A World of beads and the new gem bar! 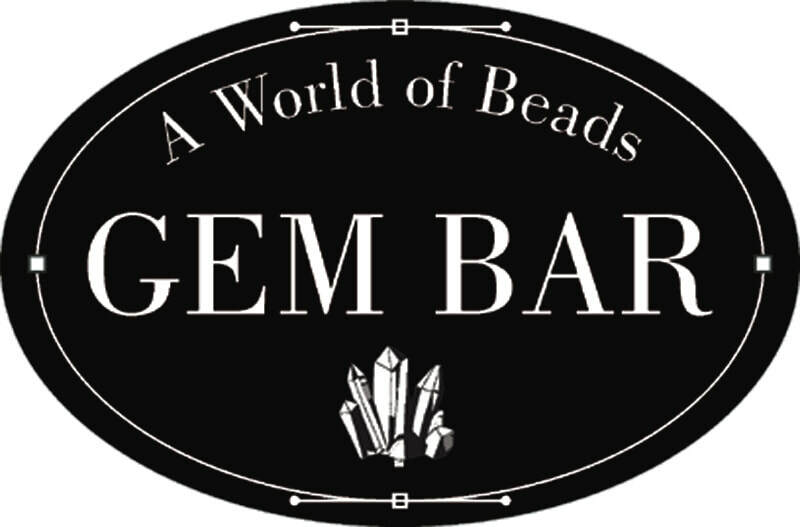 ​A World of Beads and the new Gem Bar opened on Vine in the revitalized Over-The- Rhine (OTR) July 2018. Family-owned and operated for 26-years. Also home to Mandalynn Jewelry Designs. Serving the Tri-State with the opening of their first bead store in 1992 and the Hyde Park store in 2002. In addition to beads and findings , they sell rocks & minerals offer beautiful local artisan one-of-a-kind handcrafted jewelry, custom designs, wedding jewelry, classes and jewelry repair services.T he Hyde Park store is closed and we look forward to seeing our dedicated beading customers soon at the new OTR Gem Bar! Thank you Cincinnati & the Tri-state for 26 years of business! Join us at the new OTR Gem Bar for free instruction, classes, event days with music, beading, Wine & Mimosas! ​ Friday for Wine & Sunday for a Mimosa! Free consultation. Standout in style with custom designed bridal jewelry. Get your group together for a class. Add wine & cheese for a fun event! 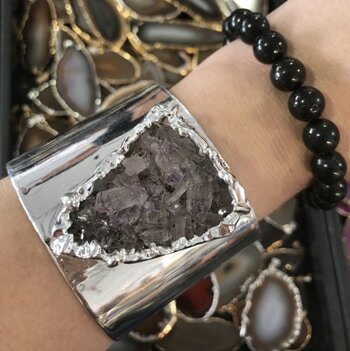 Our Designers use a vibrant spectrum of stones, styles and colors incorporating an array of precious metals, brass, bronze or pewter beads and findings to showcase your personal style! On staff are Amanda Wirtanen GIA Graduate Gemologist and Dave Young Jeweler/Metalsmith. Over 20 years experience in Custom Jewelry Design & Repairs. Bring your style to life! A unique jewelry experience. It's easy, fun and a great way to showcase your personal style!